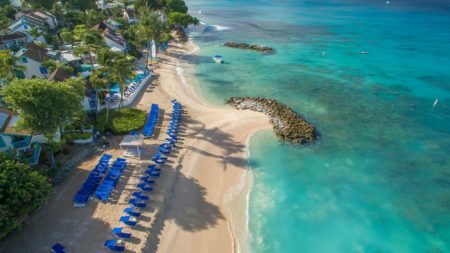 Barbados is a small island with a big personality and has long been a haunt for the wealthy and those seeking a refined holiday experience. 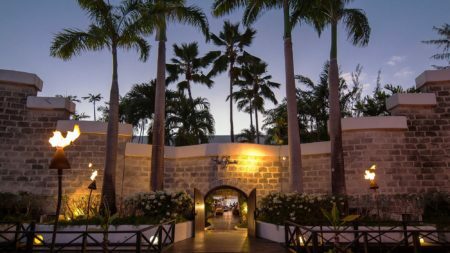 The culture of the island reflects its blend of influences and produces an island full of fun, excellent food and plenty of rum. 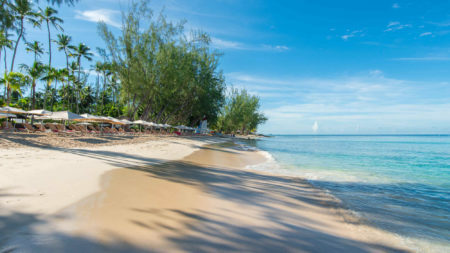 Your days can be spent relaxing on the beach, enjoying a host of waterspouts, shopping (duty-free), sampling rum, mingling with the locals and maximising the island’s Caribbean rhythm. 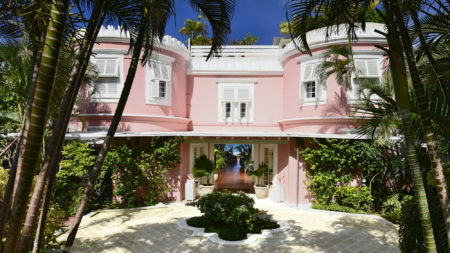 With a sub-tropical climate and cooling winds, Barbados can be wonderful for much of the year. 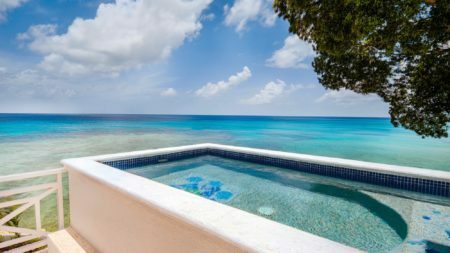 Temperatures range from the high 20s to the low 30s all year round making Barbados a popular choice for a considerable part of the year. The dry season is from December to June and the wet season from July to November. Barbados is subject to hurricanes from June to November so we would advise caution if you are thinking of travelling during this time. 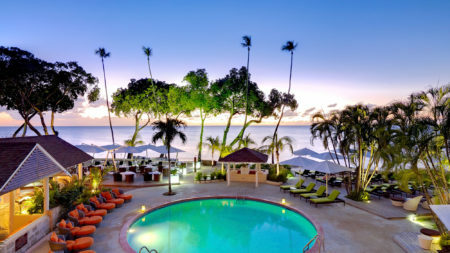 Direct flights from the UK to Barbados in 8 hours 50 minutes.